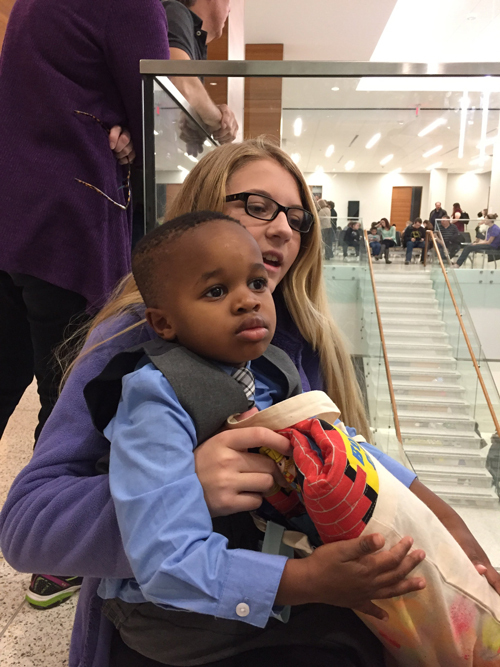 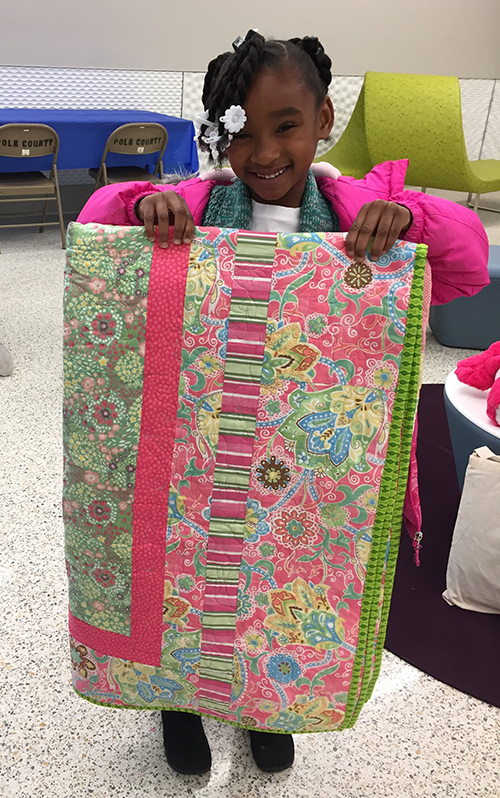 Some of the quilts that were made during the Iowa State Fair Sew-In were given to children during Adoption Saturday at the Polk County Courthouse yesterday. 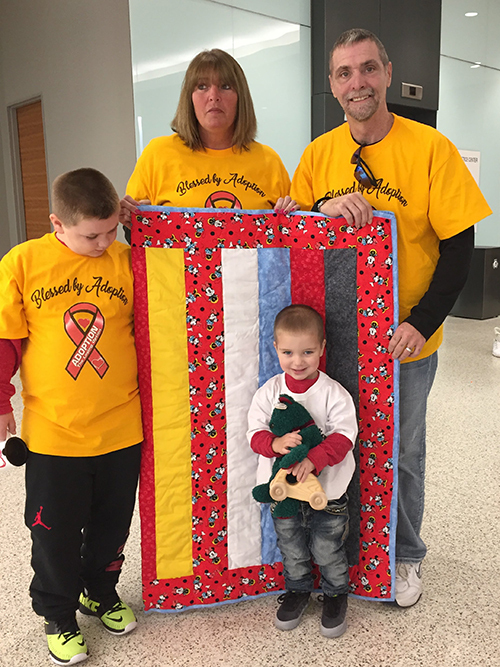 What a wonderful event to see families forged. 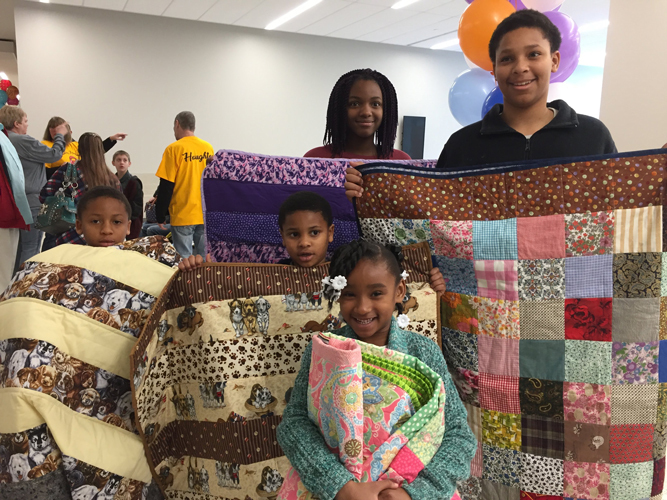 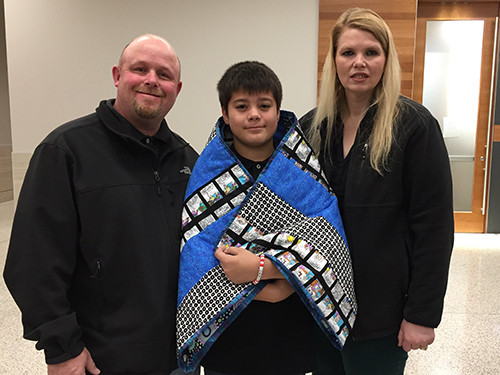 These quilts will be loved and cherished as these families continue building their lives together.